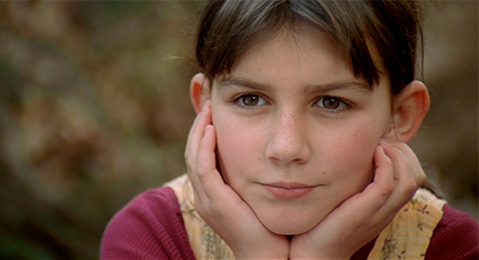 Danya is the story of a troubled eight year old girl, whose determination to find out about her late mother leads to a deeper connection with her remote father. Set in autumn in contemporary Sydney, the story observes how three generations deal with death. Best Editing, Hatch Fest, USA; Diamond Award, Jackson Hole Film Festival; Best Short Film, Canberra Film Festival; Best Narrative Film, Carolina Film Festival; Boston Motion Picture Awards – First Place.